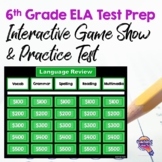 5th grade FSA Writing AND Reading Practice Tests AND Game Show Bundle! 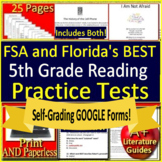 5th Grade FSA Reading Test Prep Practice - Print and Paperless! 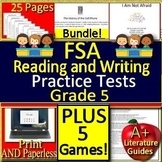 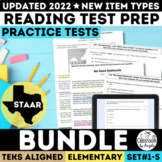 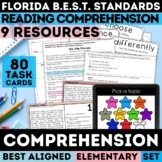 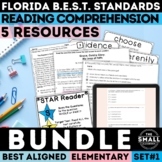 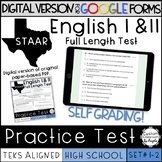 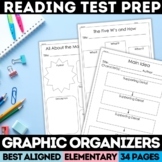 Also included in: 5th grade FSA Writing AND Reading Practice Tests AND Game Show Bundle! 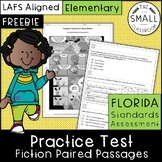 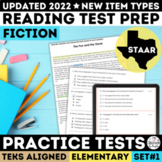 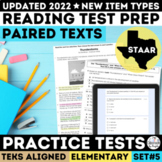 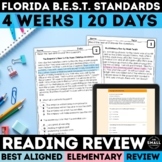 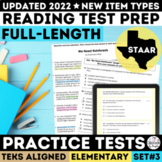 FSA Aligned Reading Practice Assessment #2. 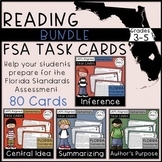 Good for grades 3-5. 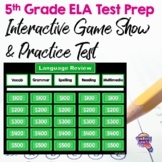 Includes multiple choice, multi-select, part a and b, and open response type questions. 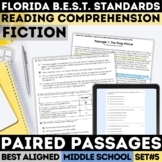 4 passages; 2 non-fiction, 1 realistic fiction inc. text features, and one poem! 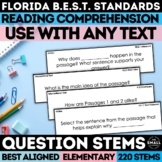 21 questions.